According to a Lockean view of the world, the United States formed as a compact of people for their benefit and common defense (see the Preamble of the U.S. Consitution). They give up their exclusive right to property, defense, and enforcement of it for the common good. The U.S. Government, then, is now the individual in the "state of nature" in respect to other governments. It owns the land and its resources on behalf of the American people, who gave it ownership for their own good. By right, it took the land from the Indians it deemed wasteful and legislated the highest use of the land. It restricted the ways that private individuals might use the land of Yellowstone National Park in order to protect its highest use, sightseeing. It allowed some private individuals to profit in order to best maximize this and other values deemed important, including protection of some of the wildlife and the curiosities. It is the Constitution, that derives from the natural rights ceded to the government, which gives the United States power over its property. It is the just application of the natural law governing property and waste that gave them this land in the first place. And, that is why Senators Cornelius Cole and Walter Trumbull, as chosen represenatives by the states of California and Illinois respectively, believed they had the right to determine the best proprietary value of Yellowstone and the best way to manage it. 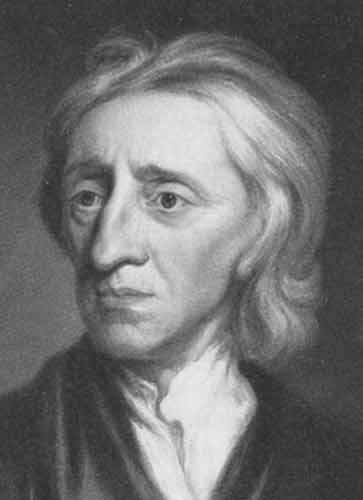 The Homestead Act was the general policy, but this exception to the rule was perfectly consistent in every respect to values as understood by Locke's worldview. And, so today, despite the very complex set of proprietary relationships that exist and the different hierarchical levels of ownership and subordination, issues in the Yellowstone region at large are still argued about in terms of defining the proprietary value of the public good and determining who is most entitled to enforcing that value.